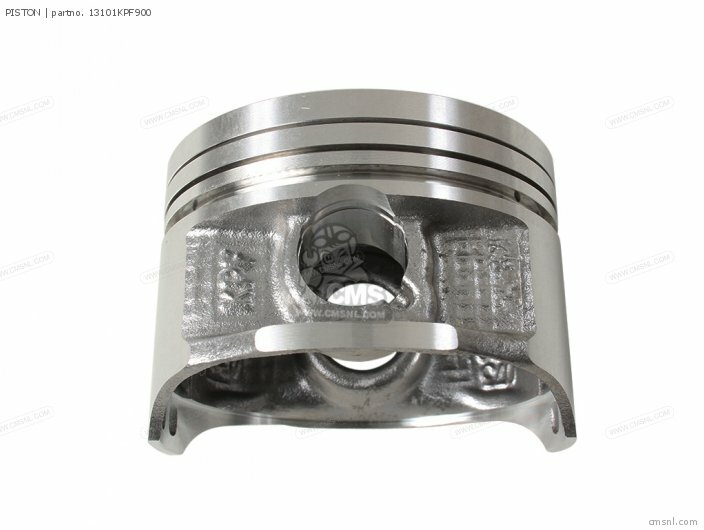 The 13101KPF900 Piston can be ordered. View linked machines. 13101-KPF-900 is the manufacturercode. The items below are matching products for the CBF250 2006 (6) IRELAND PISTON. These products are best ordered together with product number 13101KPF900 to perform a high quality repair job to your machine. 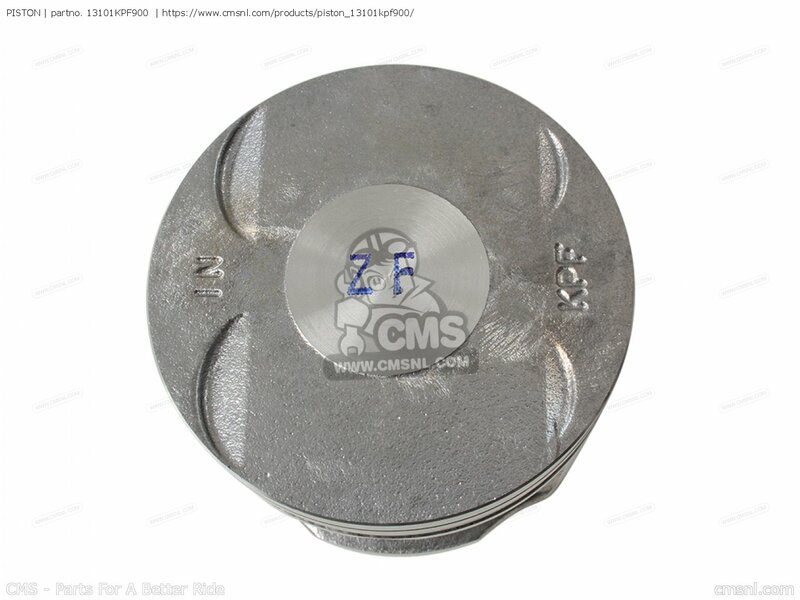 If you want to discuss this PISTON, please go the forum and post a message.For questions about Honda Cbf250 2006 (6) Ireland, please write a message in the forum.